Golmaal Again is heading for an excellent second week at box office. Film showed excellent growth through second weekend and now showing fantastic hold in 2nd weekdays. Drop in weekdays is less than 10% so far. That shows film excellent trending. Now coming to 2nd Thursday collection update. Story is same. Film is again showing minimal drop from previous day which is in the region of 10%. At places drop is even less. Film has opened to around 12-13% occupancy in Morning shows. Film showed limited growth in Noon to register occupancy of around 15%. 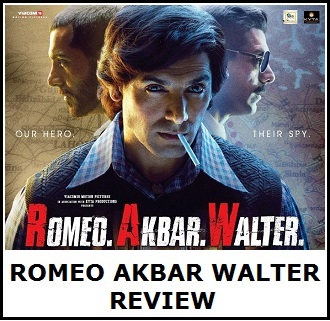 Film has picked up well again from Evening onward and as per latest registering occupancy of around 25%. 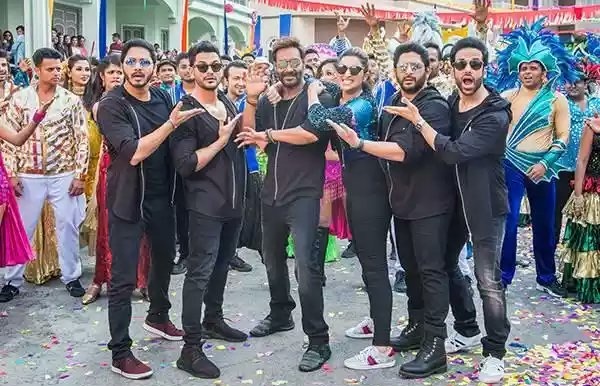 Early trends, suggest, Golmaal Again 14th day box office collection is heading towards 3.25-3.5 crore nett mark. These are very early estimates from limited samples and actual may vary. Film second week collection is heading towards 46.75-47 crore nett mark. 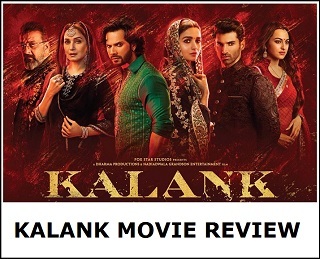 Film should touch 183 crore nett mark in India by the end of this week. 183 crore...nice collection. Now chasing 200 crore.